It’s a double-stream day! We’ve got TWO colorful shooters to play and we’re streaming them both! 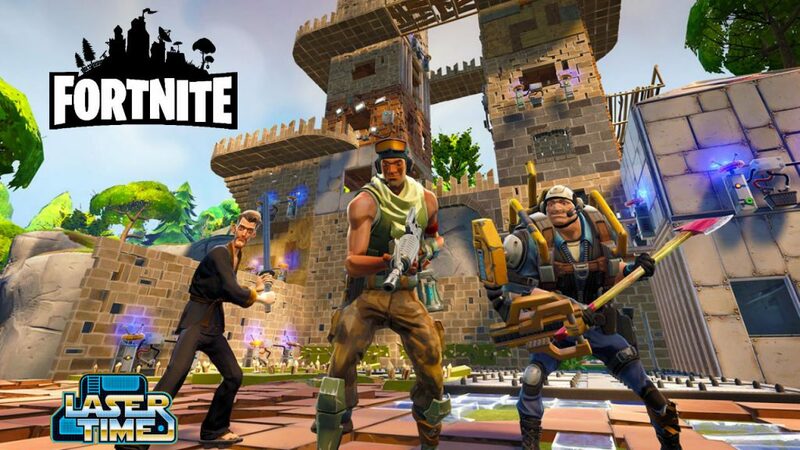 Join us as Epic Games comes back on consoles for the first time in many years, and we’re playing this crafting/shooter hybrid LIVE on YouTube, right after our Splatoon stream! Yes, we’re celebrating Fortnite and Splatoon 2’s launch day by playing BOTH of them LIVE on Laser Time’s Twitch at 3PM PST. Miss the stream? Then you can catch the archive on YouTube forever thereafter! Either way, the video is embedded below! Looking for more epic fun? Watch us play the game born by the studio – Gears of War! Splatoon 2 – Watch Us Play!